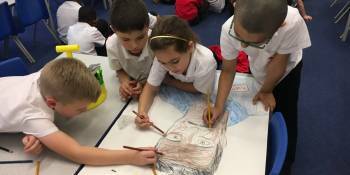 Year 2 have been using their knowledge of portraits this term. 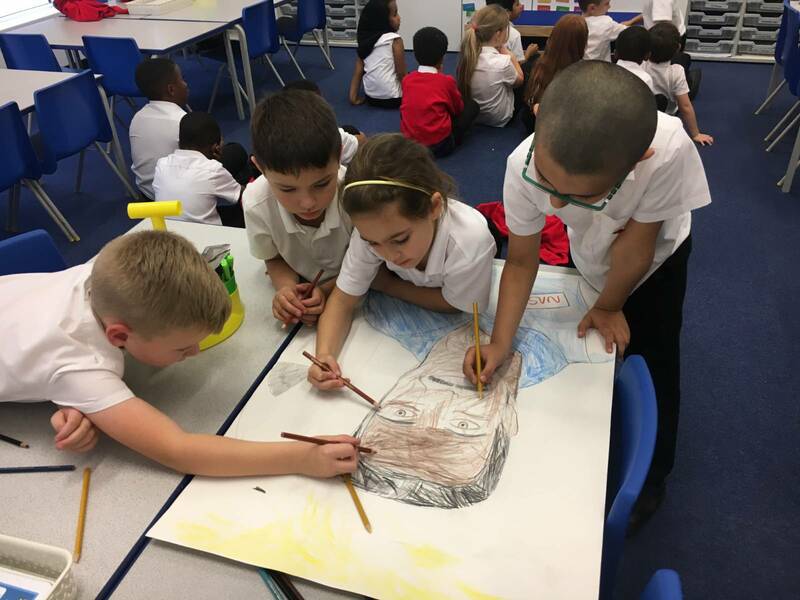 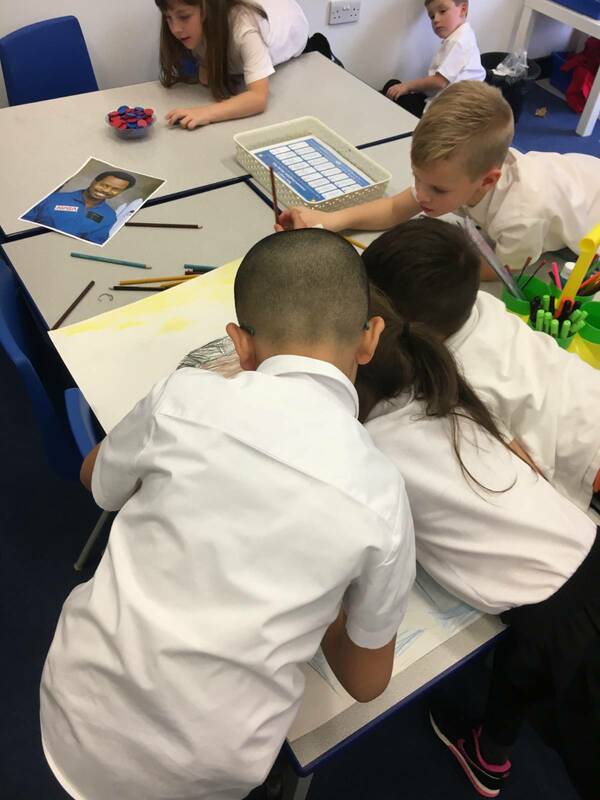 They have created portraits of some of the famous people they have been learning about for their topic. 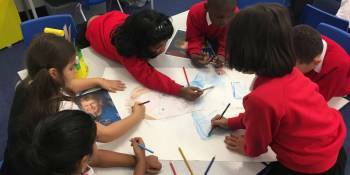 They created portraits of Ron McNair, Tim Peak, and Neil Armstrong. 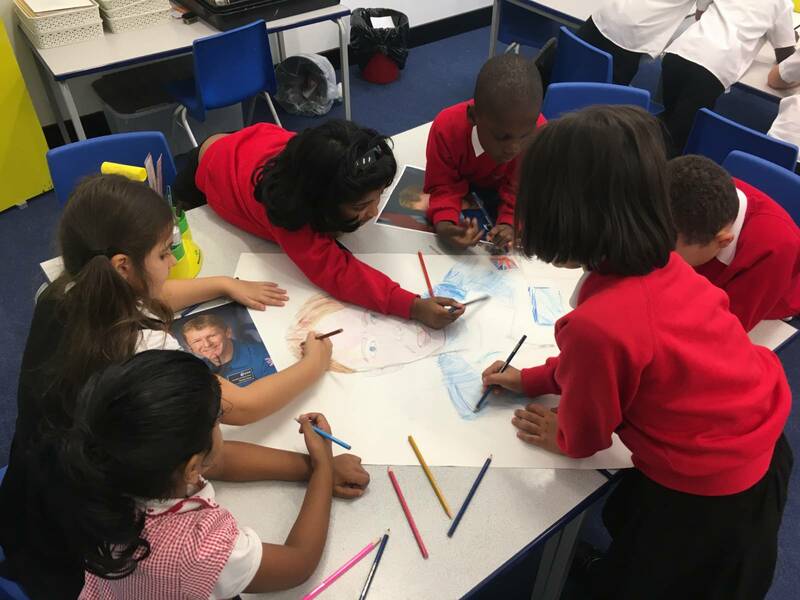 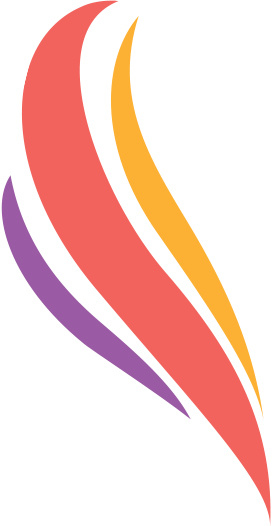 The children used a variety of techniques such as drawing, collage, and painting. 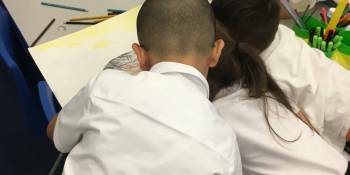 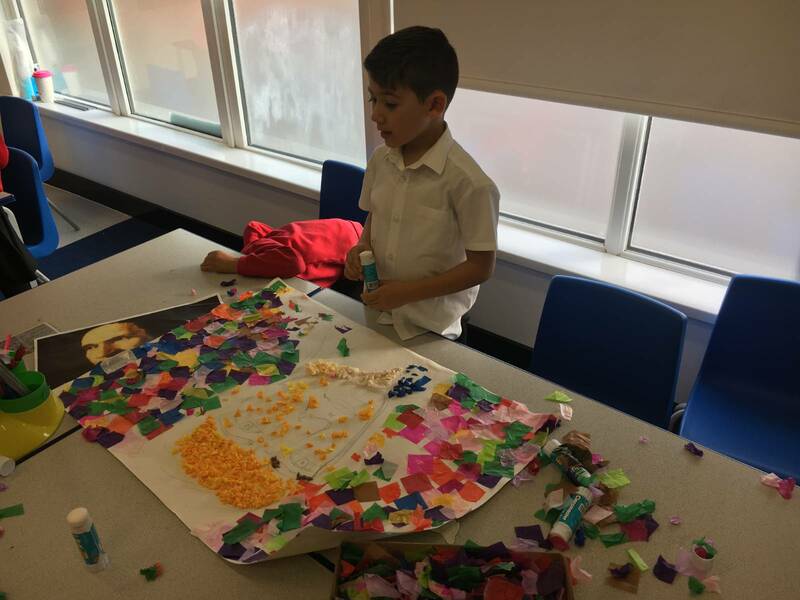 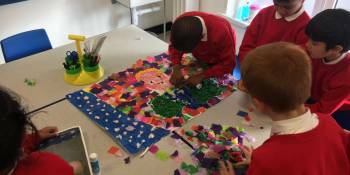 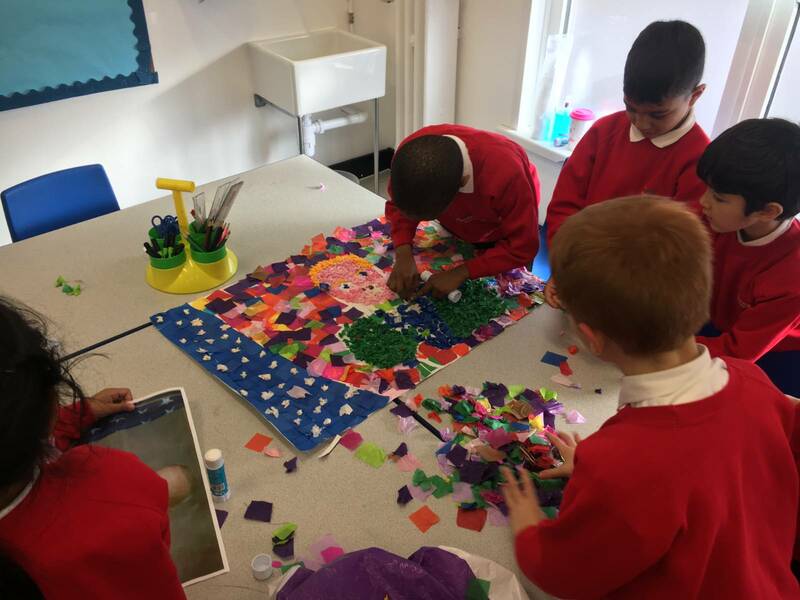 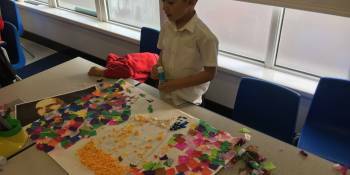 Check out some of the photos below to see the children’s work.